This two day training class is the accredited ISO lead auditor update/transition training. It is designed for auditors, business and quality management to better understand the significant new requirements of the ISO standard, how they can be applied and how they are going to be audited. 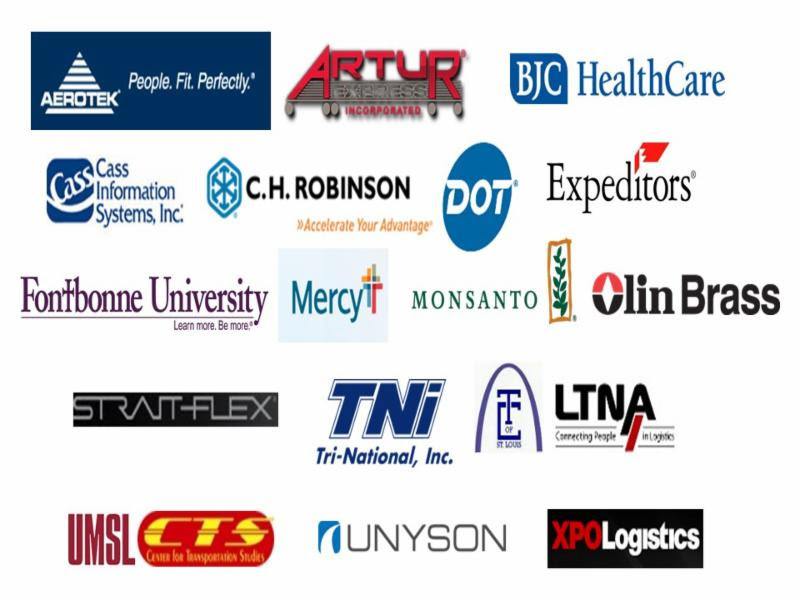 The St. Louis Roundtable, started in June 1970, offers programs and educational sessions to raise the quality of supply chain practices while promoting personal and professional development for CSCMP Global Members. CSCMP guests who have an interest in learning more about CSCMP Global membership benefits, networking, learning and discussing supply chain challenges, and sharing ideas are welcome. Combining your involvement with the St. Louis CSCMP Roundtable with your Global Membership adds tremendous educational and career advancing value to the profession and your career. The 10TH ANNUAL ASQ LEAN-SIGMA CONFERENCE AT SIUC will be held Thursday, April 25, 2013 on the 2nd floor of the S.I.U.C. campus Student Center, 1225 Lincoln Drive, Carbondale, IL. Check-in begins at 8:00 a.m., sessions start at 8:30 a.m. Continental breakfast and lunch will be provided. 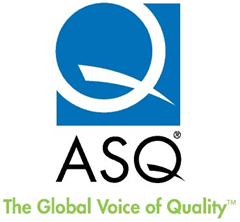 The St Louis section is offering select classes for the upcoming ASQ Certification exams. To get immediate results in terms of job promotions, higher salaries, and new job opportunities, you, as an ambitious quality professional, need an ASQ certification. Certification is a mark of excellence. It demonstrates that the certified individual has the knowledge to assure quality of products and services. It is an investment in your career and in the future of your employer. Gain an advantage over your competition and increase your marketability. Student who’ve taken Certification classes offered by section 1304 have a passing rate 40% higher than those that don’t. 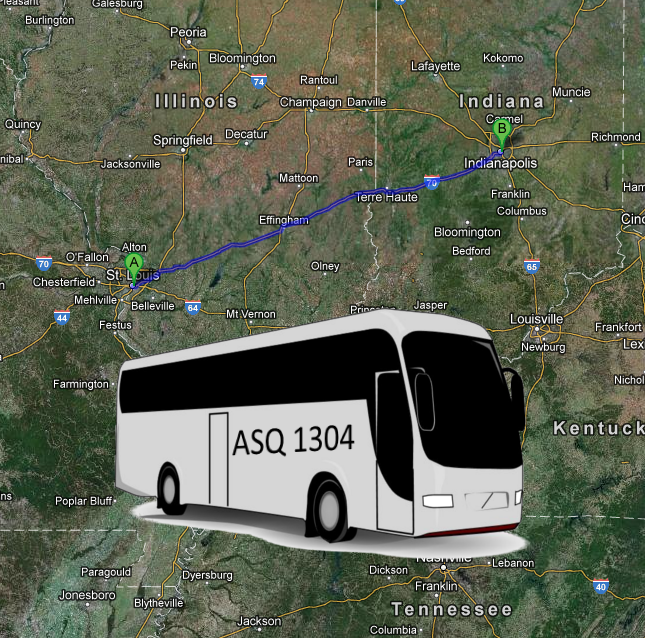 Saint Louis Section is offering to its members the advantage of travelling in comfort from Saint Louis to Indianapolis for the ASQ World Conference. 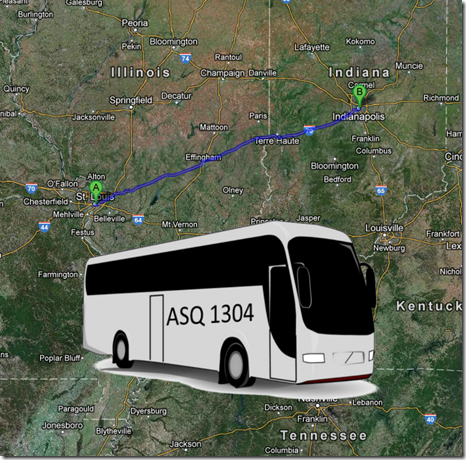 We will be leaving from 2 different locations on Sunday afternoon (around 4pm May 5th) and returning from Indianapolis on Wednesday (around 3pm on May 8th). This is a service that will be absolutely free to our members. Please let Rod Toro, our chairman, know of your desire to use this service by April 5th. If we have enough people we will provide this service. Please send an e-mail with your contact information and address to rodtoro54@gmail.com. Did you know that Southern Illinois University Carbondale offers a Master of Science program in Quality Engineering and Management? This links to a pdf file that describes the program. Use this link to browse their online courses, including Six Sigma. The election process for next year is here. This applies to elected officers only. An ASQ Section is required to elect a Chair, Secretary and Treasurer. A Chair-elect and/or Vice Chair may be elected if Section policy directs it. 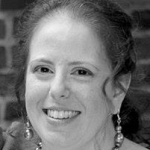 Our section has had a Chair-elect that is responsible for the Annual Spring Conference. This past year we elected both a Chair-elect and a Vice Chair. The Chair-elect, unfortunately, resigned before much activity had been completed for the Spring Conference. Therefore, so far we have not been able to sponsor a Conference this year. All section terms are from Jan 1, 2014- Dec. 31, 2014. Calls made or invitation letters sent to potential committee members. Nominating Committee reviews process and prepares to nomination cycle. Nominating Committee nominates at least one eligible candidate per office. 30 days before the Nominating Committee slate is presented, a call for nominations is published o the general membership with instructions for adding their nomination by petition (see template). * Allow enough time for election to meet the submission deadline. Submit elected officers to ASQ. I have chosen not to accept the Vice-Chair nomination. Due to my current situation, I thought it would be best for this section if I did not take on this responsibility. Remember, we have had traditionally a Chair-elect that would move up to the Chair position after being in charge of the Spring Conference. If you would like to nominate someone for any of the above positions (Chair, Vice-Chair, Chair-Elect, Secretary, Treasurer), as an ASQ 1304 section member in good standing, you may do so. It simply takes a petition with 10 names that support this nomination on it. (The signatures must be of members who are in good standing with this section.) Please present your petition to any of the Leadership Committee members or to myself, no later than the March meeting (March 19th, 2013). Location: Clayton Crowne Plaza, 7750 Carondelet Ave., Clayton, MO. 6:10 – 7:00 Tools-usage tutorial describing issues with traditional control charting techniques with resolutions. Why Go Beyond Lean Six Sigma and the Balanced Scorecard? An introduction on why and how the Integrated Enterprise Excellence (IEE) system goes beyond Lean Six Sigma and The Balanced Scorecard to address business issues – helping mangers and decision makers react faster to changing business conditions and customer requirements. IEE helps orchestrate the three Rs of business (everyone doing the Right things and doing them Right at the Right time). Forrest W. Breyfogle III is the CEO and president of Smarter Solutions, Inc. and the developer of the Integrated Enterprise Excellence (IEE) system. Forrest received the ASQ Crosby Medal for his book, Implementing Six Sigma, 2nd edition, an ASQ recognized body of knowledge. He has authored or co-authored eleven books and published over eighty technical articles on Six Sigma and Lean methods. A professional engineer and ASQ fellow, Forrest is a member of the board of advisors for the University of Texas Center for Performance Excellence.